Nicht in Philippinen? Wählen Sie den Shop Ihres Landes um Büchern anzuzeigen, die bei Ihnen zum Kauf verfügbar sind. 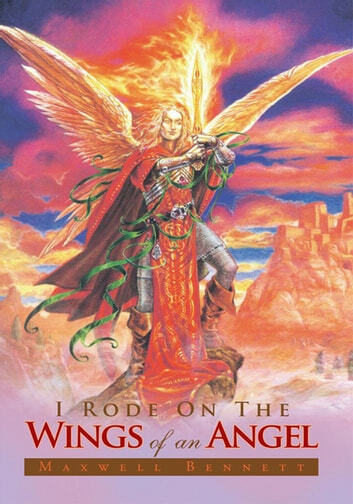 I Road on the Wings of an Angel a humorous like at the life of a person that was victimize by its Government sent to prison and how he survived. Youll see how Angels appeared, how they always seem to be at his side during every major event warding off what would other wise had been disaster situation. After being sentenced and leaving the Federal courtroom preparing to go to prison instead of being condemned by the angels, the angels comforted him. See how when in the prison system threats from fellow inmates threats from the correctional officers, the angels often stepped in to intervene? In I Road on the Wings of an Angel, I try to show the funny often-humorous innocent side of it all. The World’s Most Mysterious Unsolved Crimes!